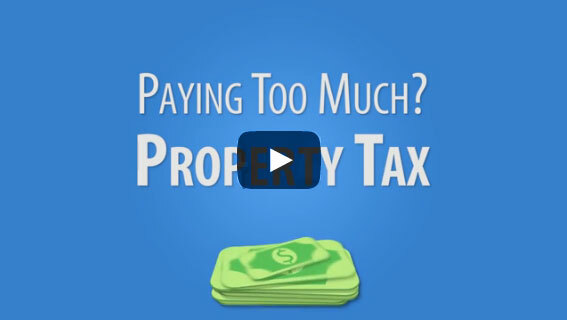 Are you overpaying on your residential property taxes? NO credit cards required to search – view your possible savings in real time. Click the button below to get started. Are you overpaying on your commercial property taxes? Our professional associates will ensure you pay the lowest price possible. © 2018 iappealpropertytax.com. All Rights Reserved.